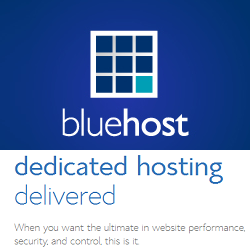 BlueHost WordPress Hosting gives you the proven performance, reliability, and functionality you need. They offer 1-click WordPress installation, 24/7 WordPress support via phone, email, or live chat with 30 days Money-Back Guarantee. 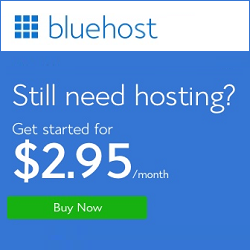 BlueHost offers three different hosting packages basic, plus and prime under WordPress web hosting plans. 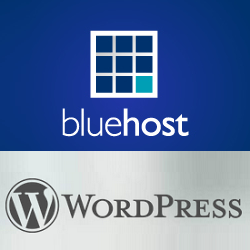 Basic plan is for newbie who want to explore BlueHost WordPress Hosting. If you are planning to host multiple websites, then go for either plus or prime plan. If you have an idea about hosting packages and their features, you can decide yourself which plan to choose. 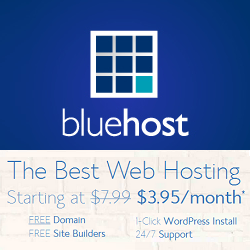 You get Free Domain Name, 1-Click WordPress Installs, FREE SSL Certificate, Free Email Accounts, 24/7 WordPress support via phone, email, or live chat and 30 days Money-Back Guarantee with all BlueHost WordPress Hosting plans.